It is a given that elections in Malaysia are unfair, but GE14 takes this unfairness to new lows. Malapportionment, gerrymandering, back-door movements of voters, alleged phantom voters, manipulation of regulations, and apparent bias of government officials are seriously discrediting this election like no other. 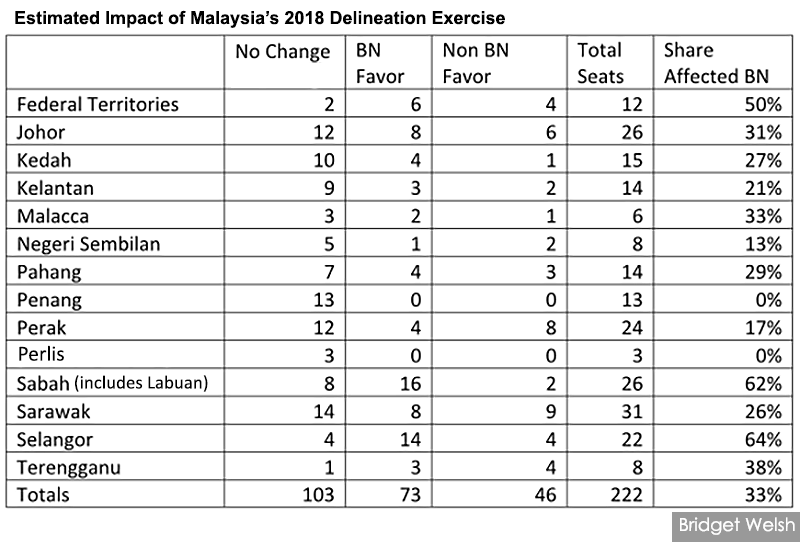 The “backdoor” manoeuvres focus primarily on voter movements and additions. 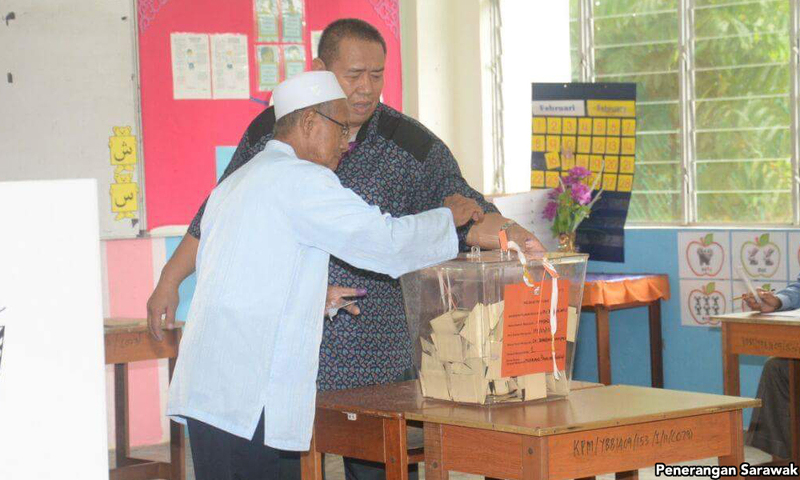 Under the “backdoor” measures, there has been the introduction of new voters to areas in the form of military “camps” in areas such as Sembrong, Segamat, Bera, and Bagan Datuk(where BN ministers Hishamuddin Hussein, Subramaniam, Ismail Sabri Yaakob, and Zahid Hamidi are incumbents and contesting again), concerns about the surprising movement of voters from one polling station to another (including families in the same house), re-emergence of voters who have passed away and the ‘immaculate’ registration of voters who appear on the roll but did not register.